mt. pleasant temporium opens tonight! The Mt. Pleasant Temporium opens tonight from 7-9PM! The small storefront at 3068 Mt. 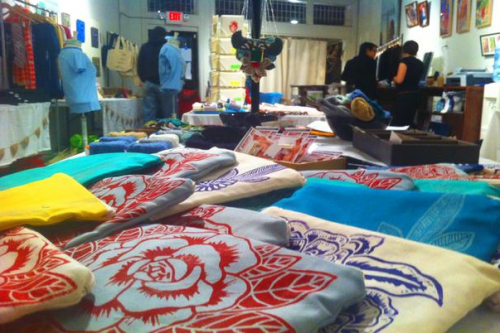 Pleasant St. NW, will sell handmade crafts and wares by 30 artists. Events will continue throughout the next 24 days. Some of my favorite local crafters are featured there; knit outta the box, fire studio and bookish lady and I’m looking forward to seeing the work of artists new to me too! Get all the details for the pop up shop here. Hope you all have a great holiday weekend. I’m looking forward to some nice weather!